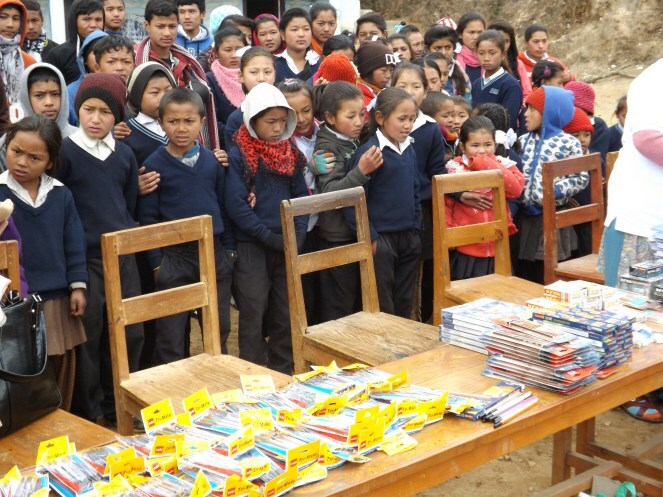 This project was initiated after signing an agreement between the Schools For Transformation Foundation and the Bambú Samata Schools to drive the Ambica Shrestha Programme for Teachers Training. We believe that this training will produce positive changes in the Nepalese society. We feel delighted to have initiated such an adventure in the name of the honourable Ambica Shrestha, an inspiring lady for the Nepalese citizens. We’d like to thank her daughter, Sangeeta Shrestha, for her compromise and enthusiasm. Also, we’d like to thank the director of the Samata Schools, Mr. Ajay Adhikari Sushil. Long life to our joint company. The Ambica Shrestha Teachers Training Programme has been launched in the name of the founder of the Dwarika Hotel in Kathmandu to honour the lady, who’s contribution has benefited greatly many people from Nepal, especially the women. She's also someone very significant in the life of Victoria Subirana, who in times of hardship offered her refuge, protection and affection. The idea is to train the “Teachers of the Bambu Samata Schools”, who are helping the children victims of the earthquake. The programme will last for two years and the teachers will obtain a certificate in the teaching methodology “Pedagogy for Transformation", which was one of the Master Programmes offered at the UNED (The National University for Distance Learning). Besides, five teachers from the Rupy's International School and two from Kantipur English High School also joined the project. 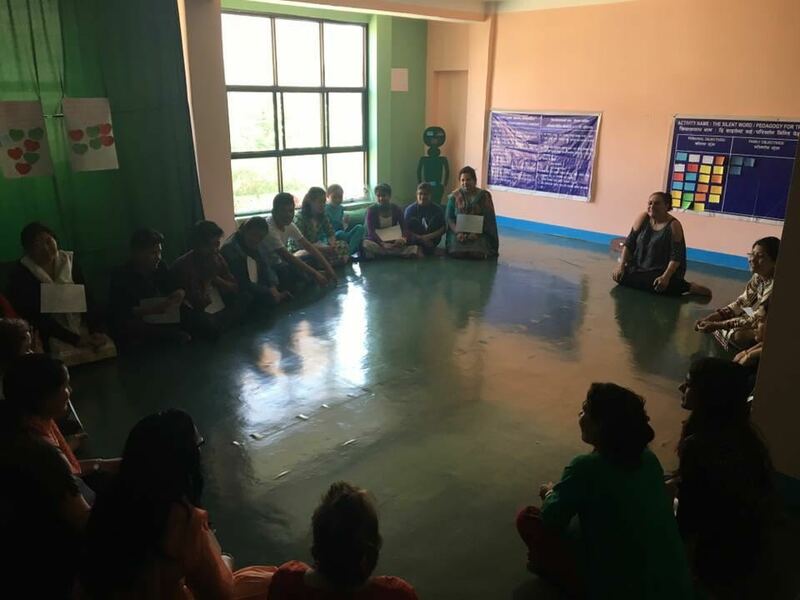 After the devastating earthquake which destroyed Nepal in 2015, The Schools for Transformation Foundation has been working on tasks and projects that allow the reconstruction of the country as a continuation of the cooperation that our team carries out in this place since over two decades, and adapting to the requirements of the situation. 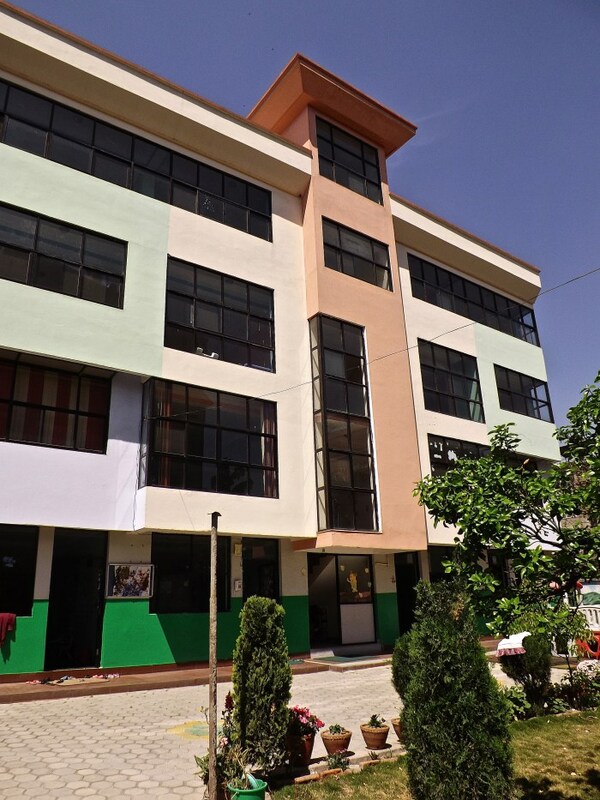 The foundation works towards the production of the material for the Transformative Pedagogy and the equipment for the centre we’e got in Kathmandu. 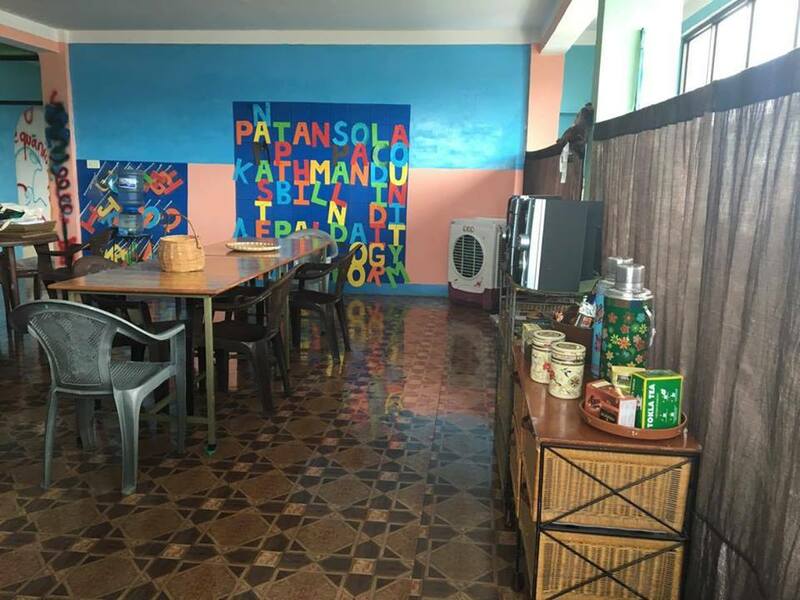 Centre of investigation and of pedagogical operations enabled to accommodate over 20 children and teachers when the training courses take place. The foundation is subsidising the studies of the children and the youth, who were left living on the streets and without being schooled, when the schools founded by Victoria Subirana 30 years ago, (Daleki School, Catalunya School, Diamond City Project) have been plundered and occupied by delinquents, who robbed the money and properties of the children). These children have been beaten and tortured. Our foundation is subsidising their studies in other centres. The foundation is producing a documentary in order to spread the truth and to bring to justice these criminal acts perpetrated against children, who have been tortured both physically and psychologically, who have been denied the basic right to education. Seven years later these acts still remain to be cleared up. This documentary is directed by Karma Heruka, a cinematic expert from Buthan, and counts with the personal cooperation of Jonhatan Head, a British journalist, who works for the BBC. The foundation is working on establishing a new centre in Thailand to practice the Transformative Pedagogy within a buddhist community of Bangkok. The foundation works towards equipping the centre we’ve got in Segovia, which will be inaugurated in 2018. This centre will become our headquarters for pedagogical operations in Spain, and will serve to carry out the logistics when training activities and courses will be organised. The foundation is preparing the first conferences about Transformative Pedagogy to reward and acknowledge the work of the professionals, who work in the teaching sector and who have used this methodology to generate positive changes in their workplaces. We’d like to publicise the progress of some incredible pipe-dreams and show the society, that the educational improvements are possible. The improvements of these students, who where "different" and in whom nobody believed; the homeless, the ones who never paid attention, the ones who didn’t want to go to school, the aggressive ones, the ones who were slower, the less lucky ones, the ones who felt lonely and defenceless, when everyone around them had given up. We want to share with the society the progress in the conflict resolution, gender issues, ideological or social integration. Academic progress of those ones, on whom no one betted and who brought back the hope to the teachers and children. These conferences will make known the impact and the results of this system (also known as the method of the Evolutive Transformation) applied in different countries during 25 years. These will be days of reflexion, where we will verify the significance of the Educational Revolution in order to put an end to disasters that invaded the XXI century. Shortly we will inform you about these conferences.